LONDON – Luxury hotel operators Kempinski have told NK NEWS that plans to open rooms at the 105 floor Ryugyong Hotel in Pyongyang have been put on hold because of “market conditions” in North Korea. 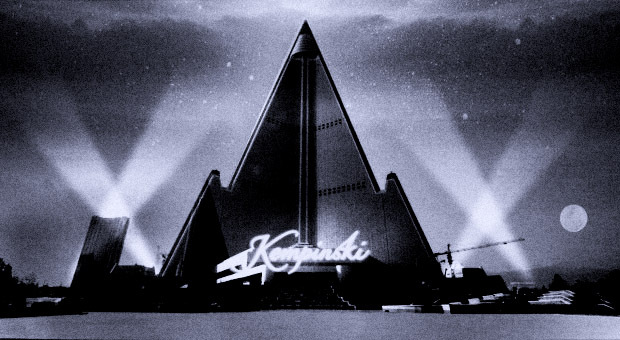 Kempinski stunned the world last November when Chief Executive Reto Wittwer revealed that the German brand would be opening 150 rooms at the top of what media have long labelled as Pyongyang’s “Hotel of Doom”, the Ryugyong. “Kempinski Hotels confirms that KEY International, its joint venture partner in China with Beijing Tourism Group (BTG), had initial discussions to operate a hotel in Pyongyang, North Korea, however no agreement has been signed since market entry is not currently possible”, Regional PR Director Hilary Philpott told NK NEWS by email. 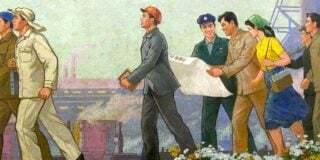 While Kempinski would not provide further details about why market entry would not be possible, North Korean economy expert Curtis Melvin told NK NEWS that the development did not come as a surprise. 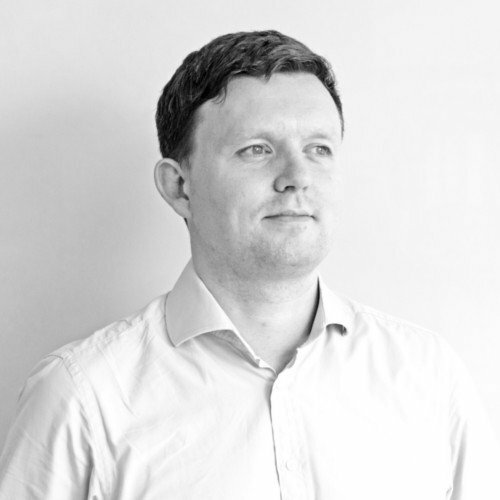 “It can be said that the project would have been very risky for a number of reasons: uncertain market demand, political risk, contract risk, exchange rate risk, logistics, infrastructure, insurance risk, etc. 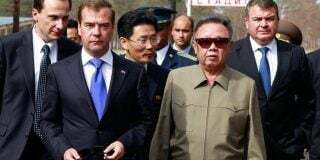 Given this investment climate, it is unlikely that just one straw broke the camel’s back”, Melvin told NK NEWS. Although the latest UN sanctions would not have prevented Kempinski from operating a hotel in North Korea, a subsequent and sharp increase in inter-Korean tensions will not have helped create favorable market entry conditions for the luxury German brand. “Kampinksi’s claim is deliberately vague so as not to identify any specific area of fault in the failure to complete the project. This is standard practice,” Melvin explained. 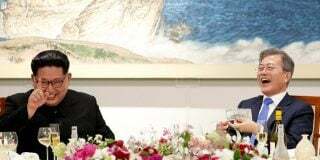 The revelation that Kempinski has frozen or even withdrawn from the Ryugyong Hotel comes just months after Kempinski Chief Executive Reto Wittwer made headlines worldwide for revealing his companies plans to open a Pyongyang branch. Witter told conference attendees that the top floors of the hotel were planned to house guests in 150 of the originally planned 1,500 rooms, which would “be developed over time” to remodel the insufficiently designed spaces. Shops, restaurants and even a ballroom were also reportedly planned as part of Kempinski’s investment. When news of Kempinski’s involvement broke in November last year, a representative from the company told CNN that the luxury hotel company wanted to get involved because it believed “in early market entry into countries which are poised to open up to international business”. Almost three decades on from construction, the Ryugyong Hotel is still unfinished. 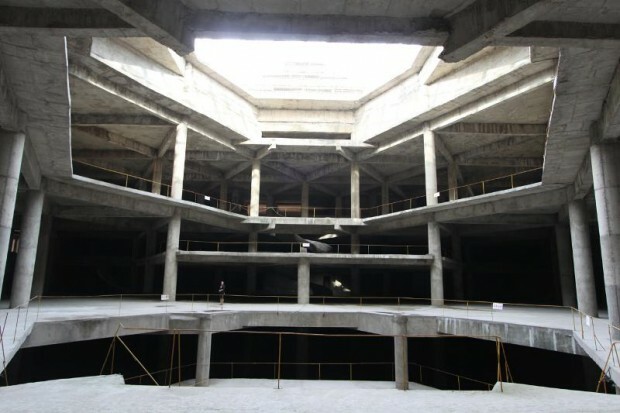 Having cost North Korea an estimated $750 million dollars, photos revealed by Koryo Tours last year showed that despite progress made in completing a glass exterior, the inside of the structure remained bare and far from completion. While the project was meant to be completed by the late 1980s, it ground to a halt in 1993 due to North Korea’s economic problems. Egyptian telecoms firm Orascom subsequently kick-started construction again in 2008 after making an agreement with the North Korean government. According to press reports, Orascom’s investment in the skyscraper hotel formed a key part of a $400 million telecommunications license bid that it won that year. State media outlet KCNA recently ran a number of reports on tourism to North Korea, going as far to suggest the country was enjoying an unprecedented surge in visitor numbers. Approximately 4,000 Westerners and 20,000 Chinese visit North Korea each year, with the vast majority of Chinese visitors staying 24 hours or less. 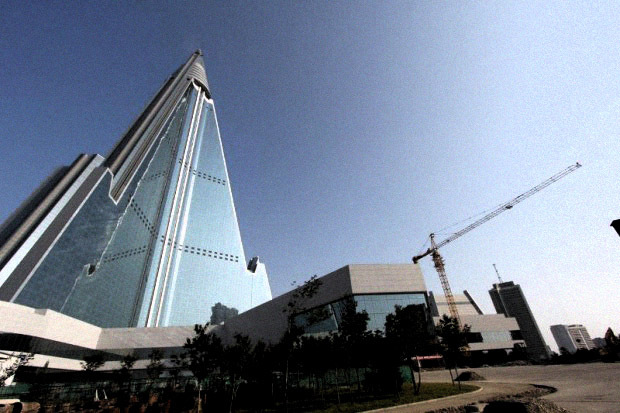 Luxury hotel operators Kempinski have told NK NEWS that plans to open rooms at the 105 floor Ryugyong Hotel in Pyongyang have been put on hold because of "market conditions" in North Korea. Subscribe to read the remaining 798 words of this article.